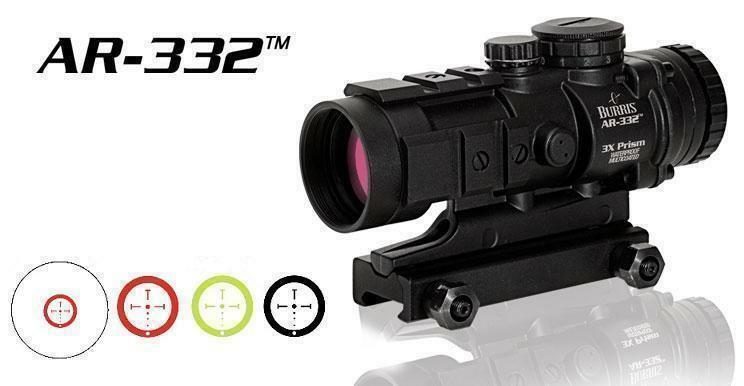 Picatinny rails allow piggybacking of additional sights, lasers or lights. 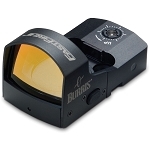 The entire, rugged design is backed by the Burris Forever Warranty™ . 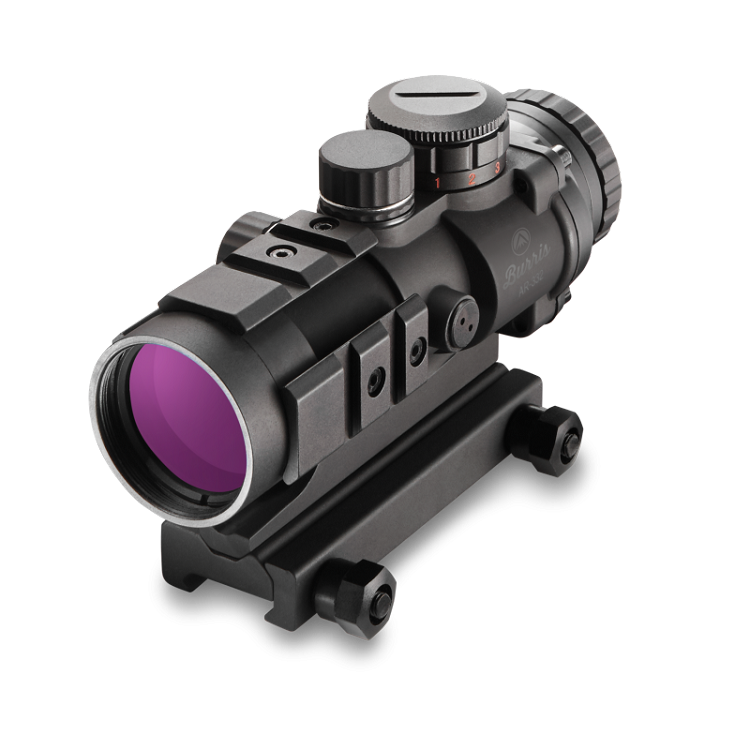 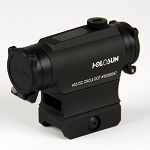 The perfect AR Scope for quick target aquistion, coupled with a bit more range.